Imogen's Typewriter. 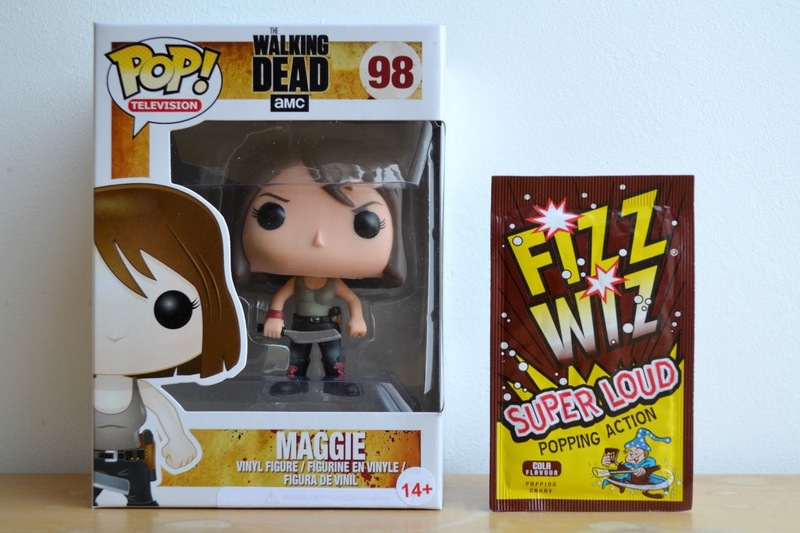 : Pop in a Box: November 2014! Today I'm going to be talking about a nerdy subscription box that I stumbled upon this month. 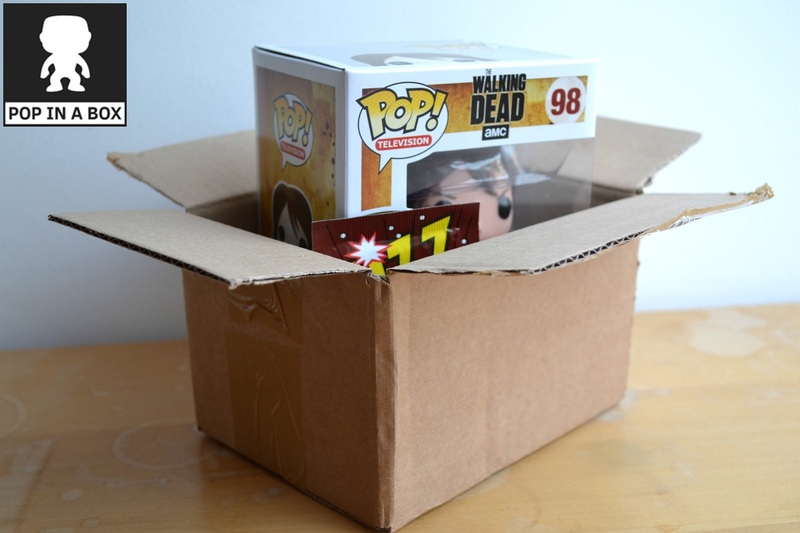 And that is Pop in a Box where for £11.47 a month you get a Funko Pop! sent to you from a selection that you have up voted. So it's not a usual subscription service where you might get something you don't want, it's always going to be something you like. So I popped (heheh) over to their website and gave the thumbs up to a few pops! Mainly The Walking Dead and Firefly and soon enough this little box was delivered to my door. Inside was Maggie from season 2 of The Walking Dead and she's super cute! And it came with popping candy much like the Pop Rocks in this Lootcrate! I like Funko Pops but I just don't think this is the subscription I'll be going for monthly. I'll probably use it if there's a pop I really want as it is slightly cheaper though and if you're a collector I really recommend it, the collection tracker is really neat and sometimes people get double pops and exclusives! Fancy it? You can sign up here! What do you think of Pop in a Box?